I saw that cover and title and thought… Punk rock? That excites me straight away. 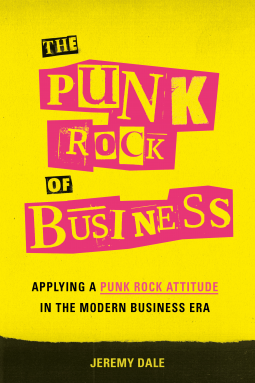 You don’t really expect to see the combination of punk rock and business together in the same sentence. How ironic…. But also how wonderful, because The Punk Rock of Business kept me fully engaged throughout.